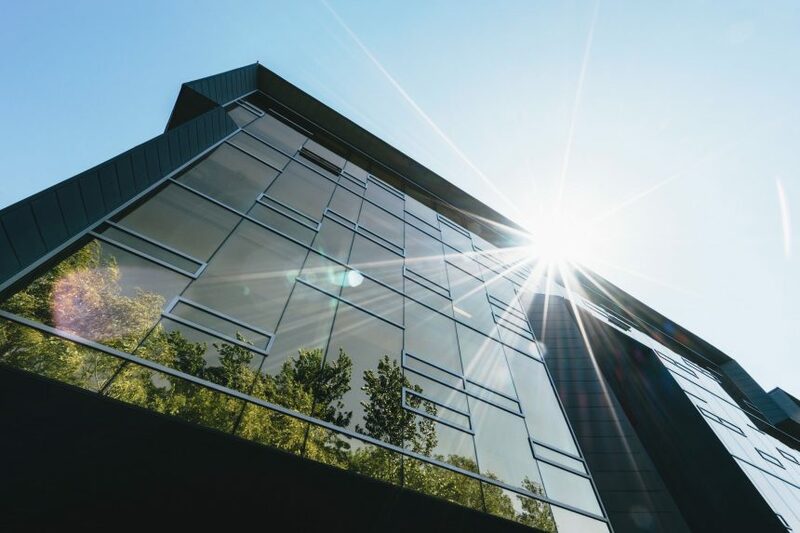 If you would like to learn more about how window film can bring your business into the green building movement in a cost effective way that makes sense on the bottom line, click HERE. If you have any questions, contact Total Image Window Tint today at (423) 708-8953 or email us at glasstint2@gmail.com. We would be happy to provide a free, no obligation consultation and estimate of implementing a window film solution into your space.